For over 30 years, Rolaco Trading and Contracting equipment division is a trusted name in the equipment industry. We provide transportation solutions including trucks and buses, material handling solutions such as forklifts, mobile cranes, crawler cranes and port equipment along with a wide range of construction and concrete equipment's. What We Offer: We offer sales, after sales services and genuine spare parts for trucks, buses, forklifts and all concrete and construction solution. We have various spare part outlets all over the kingdom. We offer UD trucks formerly known (as Nissan diesel), which stands for ultimate dependability. Our range extends into medium and heavy duty trucks ranging from 8 tons to 70 tons with various applications to meet customer’s needs. We offer Eicher busses to cover our customers' transportation needs. Our buses range from a 66 seat bus to a 32 seat bus with seating arrangements to fit every customers needs. 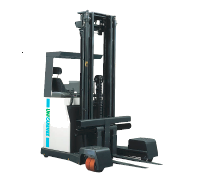 We offer premium quality Japanese Forklifts covering a range from 1.5 to 8 tons through Unicarriers and 18 to 52 tons through Kalmar. Our product range covers a multitude of applications to ensure that we have the right product for our customers needs. 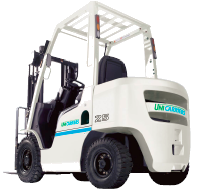 Unicarriers were formerly known as (Nissan Forklifts). 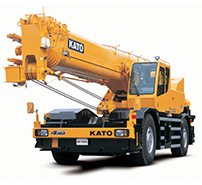 We offer premium quality Japanese mobile and crawler cranes covering a range from 30 tons to 600 tons. 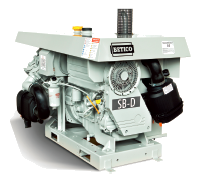 Our product range offers complete after sales support through our nationwide service network. We offer high performance and reliable concrete solutions. 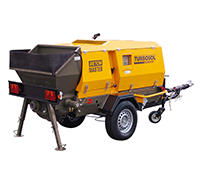 Our range of truck mounted concrete pumps offer superior value and competitive operational cost along with a wide range of spare parts. 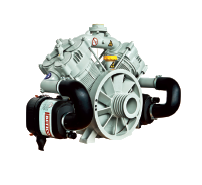 Additionally, we offer compressors for a wide range of concrete applications. We offer a wide range of construction equipments to our customers that work to support the building and construction markets. 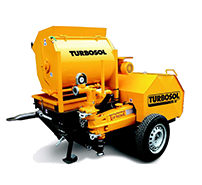 Our product range includes compacting, mixing, concreting, cutting, plaster machines, screed pumping machines, shotcrete pumps, and concrete pumps.